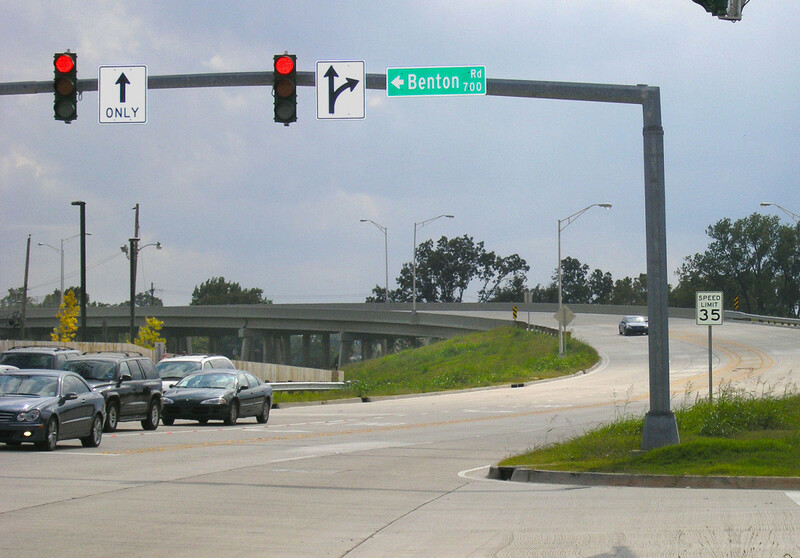 Benton Road Overpass - Aillet, Fenner, Jolly, and McClelland, Inc.
Engineering design for the installation of roadway lighting along approaches and overpass at LA Highway 3 and Benton Road Spur. 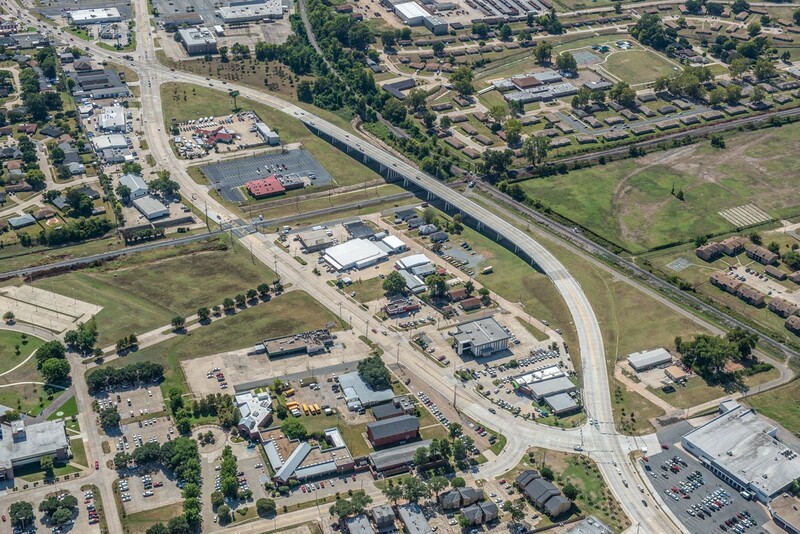 The design includes substantial reconfiguration of the roadway system to accommodate the growth of Bossier City. Award: LMA Community Achievement Award in the Community Development Category for municipalities with a population of 25,001 and over.